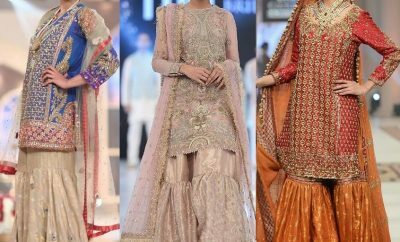 Even for the people who are not that concerned about their fashion sense and dressing feel conscious about what to wear on their big day. 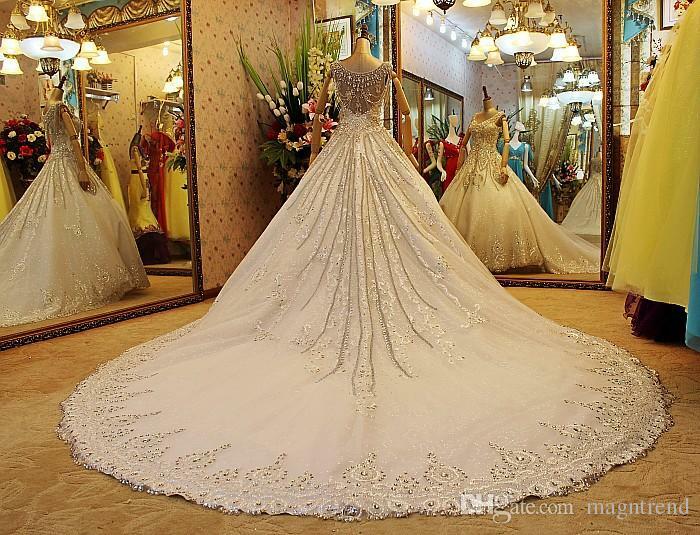 And their concern for this is completely logical, for the wedding day comes once in a life time generally and one must put his or her all efforts on that day to look classy and fabulous. 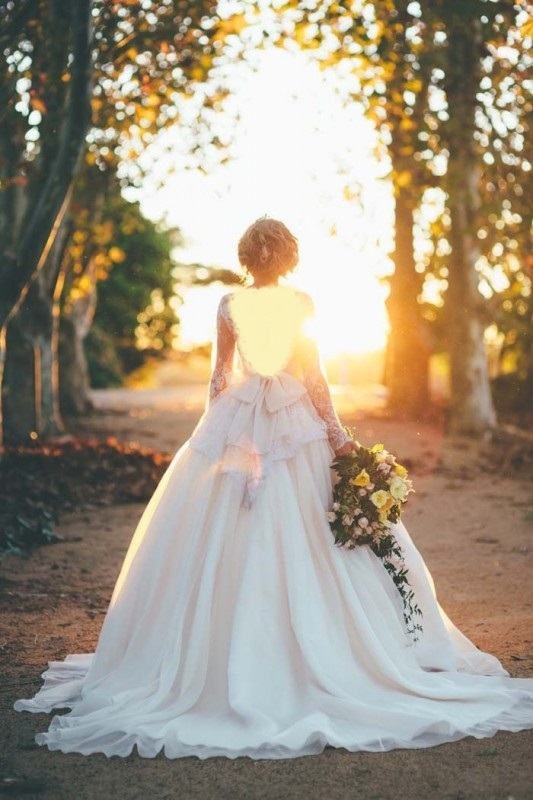 Most specifically girls are more determined to deliver the classiest and best look on their big day so they may be remembered as the prettiest bride ever and can cast a spell over their life partner and in-laws by their magical first impression. 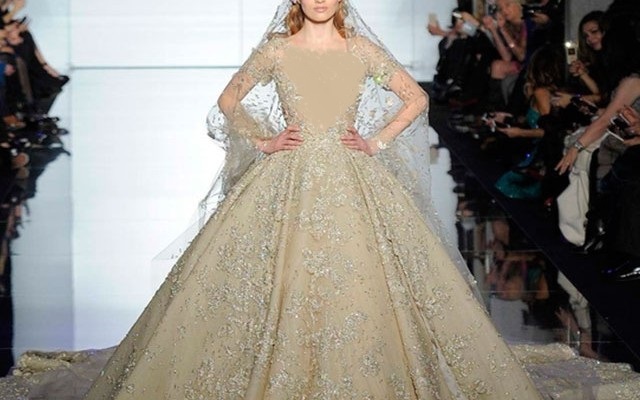 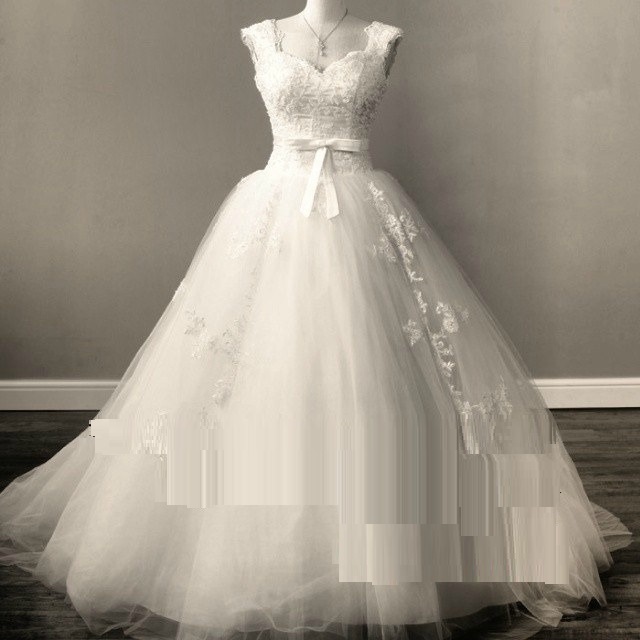 All what is important to deliver a good impression is wearing an outclass wedding dress and style up like a princess. 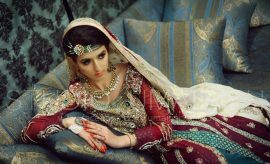 In our bridal gallery we have shared so far all the new and latest wedding trends with you, belonging to all fields whether it is the bridal dresses, footwear, jewellery, hairstyles, makeup or accessories. 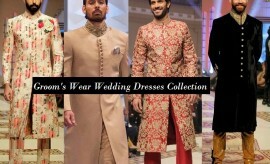 All the new wedding trends for Indian and Pakistani brides and grooms have all been updated after intervals. 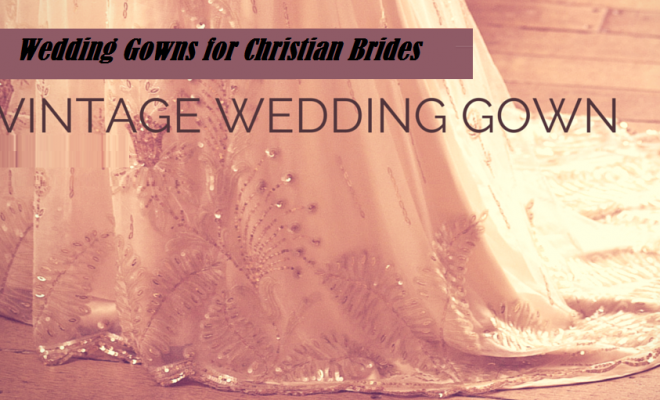 As we care equally about our Christian fellows as well, we are pleased to update the new Christian wedding trends specially the Christian wedding dresses here. 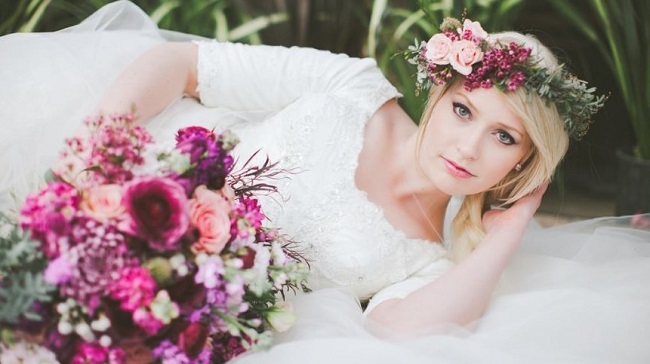 Christian brides usually dress up for their big day in the same traditional manner throughout the world. 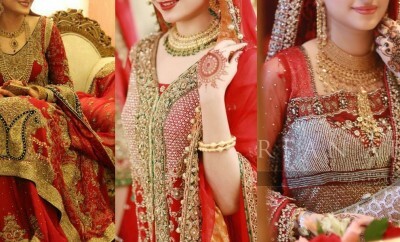 Not only in USA, UK, Canada, France and other European countries, the christen brides in Pakistan, India and other regions of the middle East dress up exactly the same way as the ones in the West. 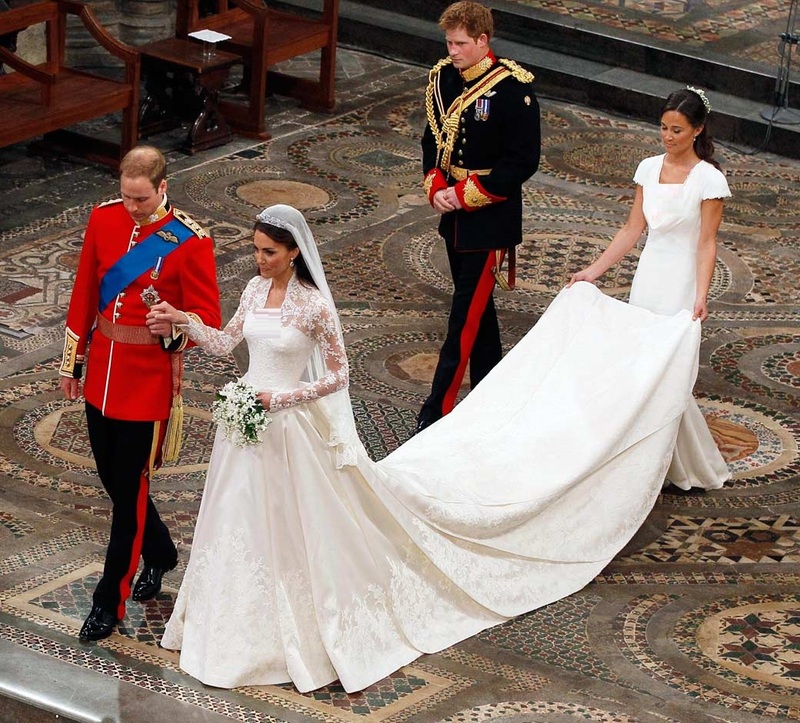 They wear the traditional long tailed white gown or a frock with a specially designed crown having a net cloth in front of it, and bokey in hands. 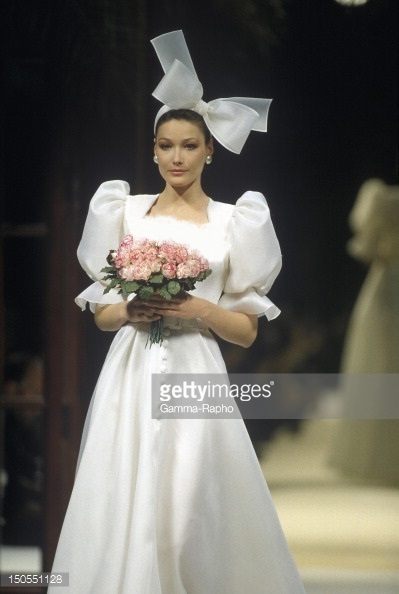 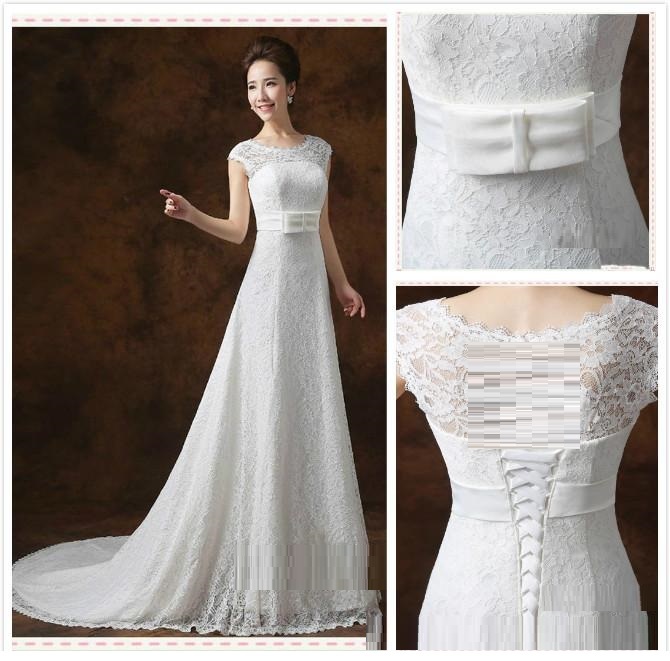 The gown or the dress is mostly simple but its design may vary according to ones fashion sense. 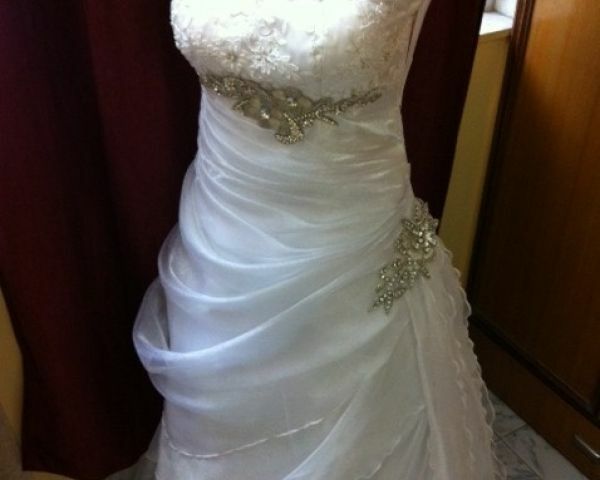 For example the stuff used or the featuring designs and customizations. 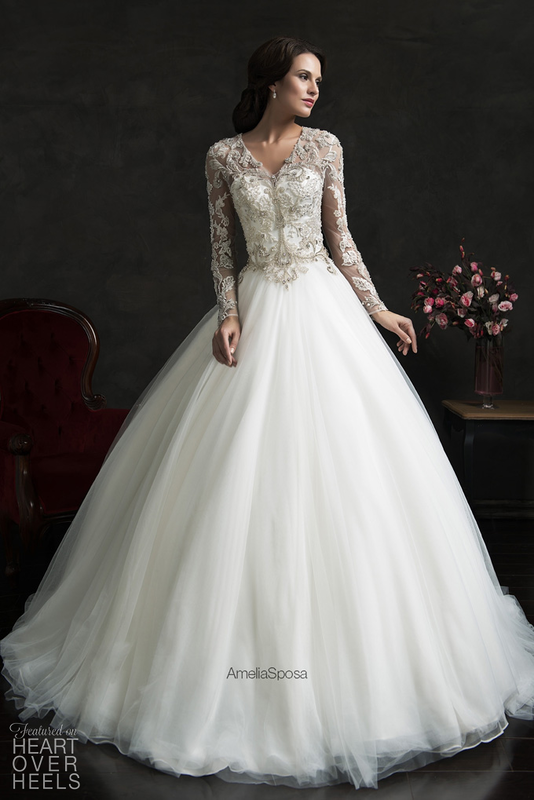 Christian Bridal Gowns and bridal dresses 2017-2018 of latest and trendy designs and styles have been displayed here for you ladies to wear an amazingly wonderful and outclass attire on your big day. 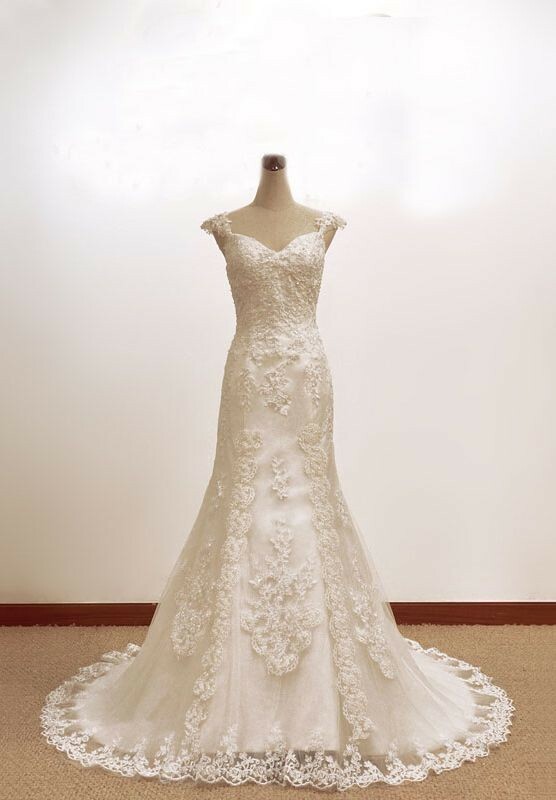 These beautiful wedding dresses have been featured with the very stylish and chic lace works, embroidered patterns and net patches on the very elegant stuff, which is usually silk. 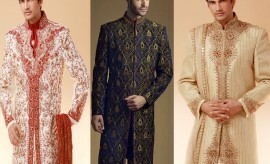 Colors other than white have also been covered up here for those who like to wear something unique and different. 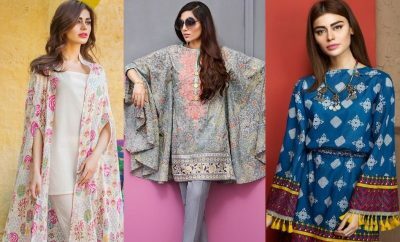 According to the new wedding trends, most of these dresses being taken from the famous fashion brands and designers’ collections have been stitched as long tailed umbrella frocks, maxi frocks, and gowns. 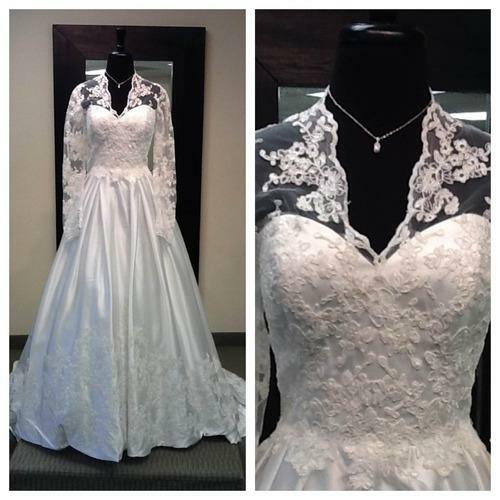 Christian Wedding Dresses 2017-2018 of new styles have been showcased in the following photo album. 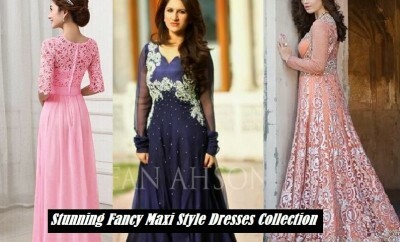 You may have a look at these and get the similar ones for your big day. 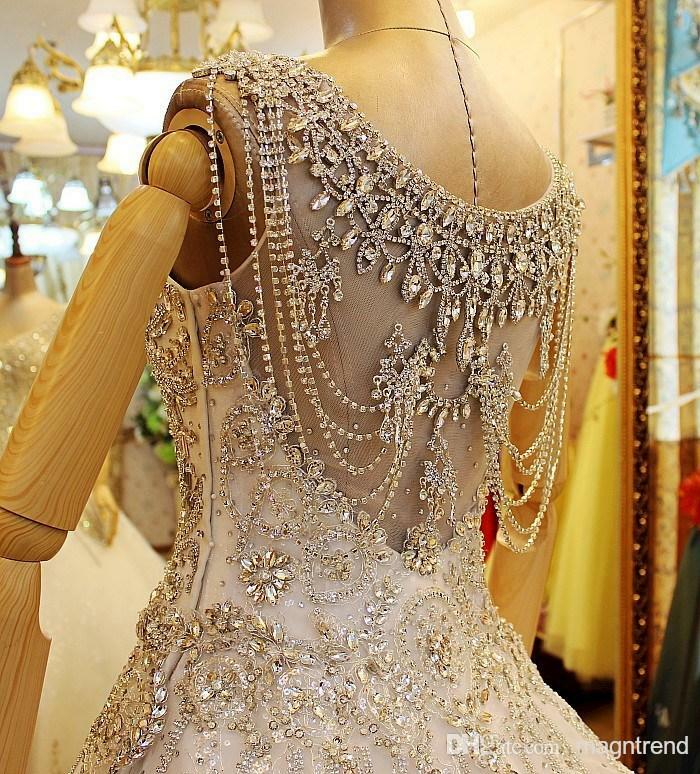 Please share your views about these in the comment section and keep visiting Stylesglamour Wedding Fashion Gallery for more bridal dresses and ideas. 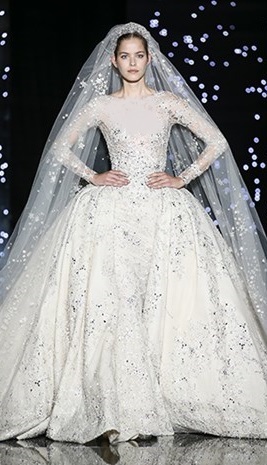 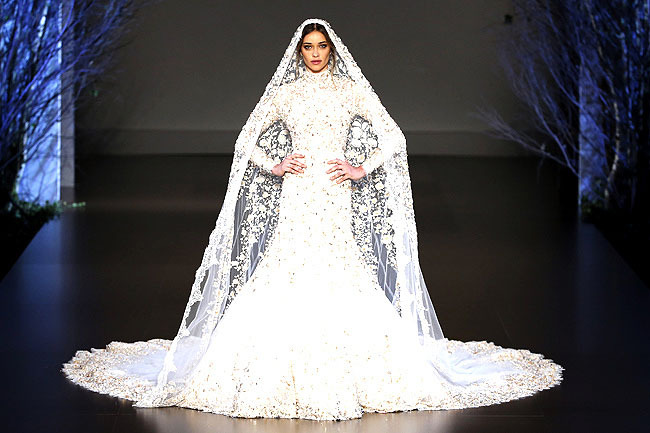 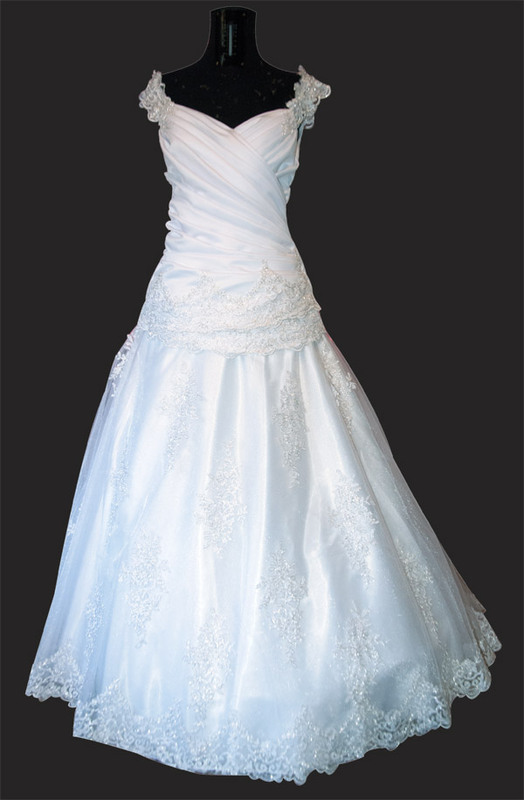 Here are some more designs of trendy Christian bridal dresses.